for $387,000 with 4 bedrooms and 2 full baths. This 2,185 square foot home was built in 1998 on a lot size of 0.14 Acre(s). Beautiful one story home with upgrades throughout. 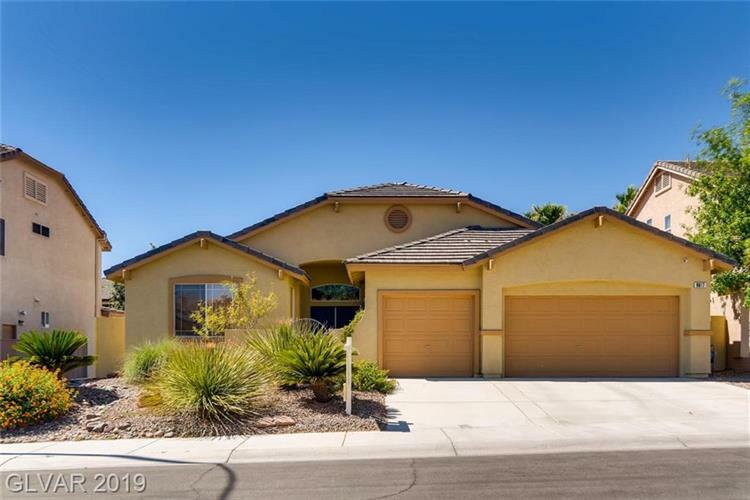 Shows like a model with open floor plan, granite counter tops, newer stainless appliances, accent walls, tile flooring, ceiling fans, fireplace, covered patio, master bath has separate shower and tub, double sinks. 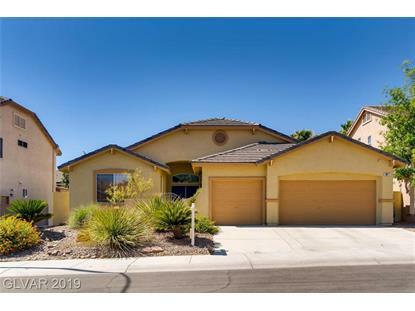 Semi in-ground spa and deck, built-in gas barbecue, mature desert landscaping. House has been meticulously maintained and recently painted with newer high seer rated air conditioner.